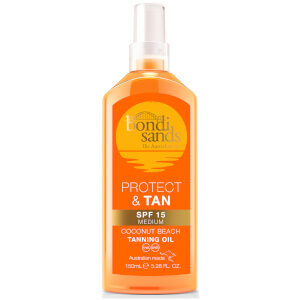 Achieve a sunkissed, Aussie-inspired tan with Bondi Sands 1 Hour Express Self Tanning Foam. 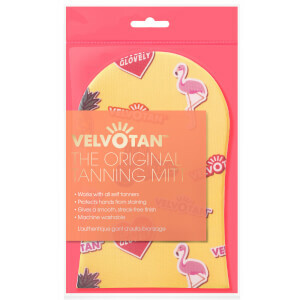 Ultra-lightweight and moisturising, the fake tan delivers a deep, golden glow in just one hour. Developing into a dark, long-lasting colour, the hydro-active aerosol foam contains dual tanning actives and absorbs quickly into skin, rapidly transforming into a bronzed, beach-bound hue. Infused with an exotic Coconut scent.